After studying the analysis of The Fatigue Project findings, that’s a reasonable takeaway. 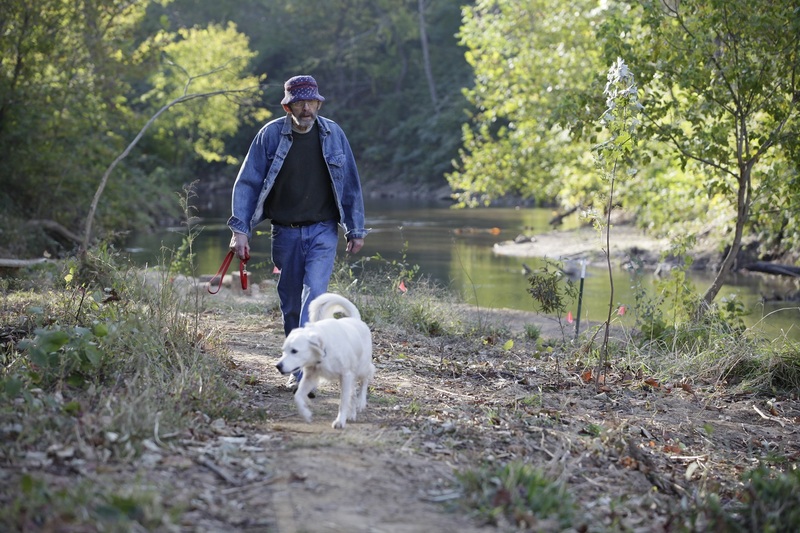 To help combat mood disorder contributing to MPN-Related Fatigue (MRF), improve sociaability and generally feel better, we need to get out and walk daily. It helps to have a dog. According to the American Association for Cancer Research a large Swedish study found men who walked or cycled for 20 or more minutes a day had a 30 percent lower risk of overall mortality (i.e., death from any cause). Dr. Ruben Mesa has been telling us that for years. 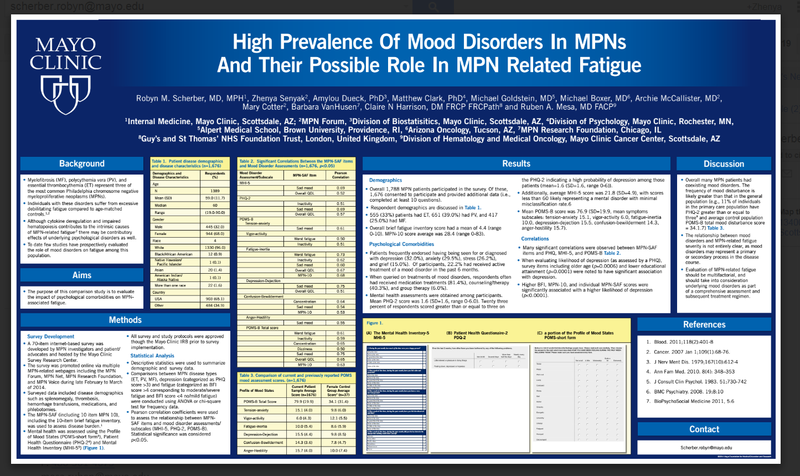 Exercise is one sure way to beat MPN Related Fatigue. Now we have lots more data. Here’s a summary of the extensive statistical and analytical work done by the Mayo Clinic (Scottsdale) under the direction of Dr. Ruben Mesa and Dr. Robyn Scherber. 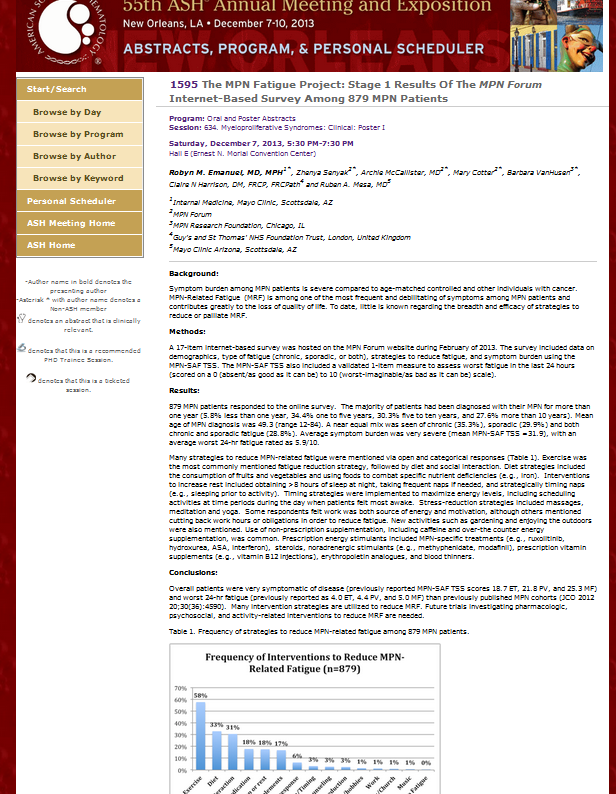 This is an MPN patient initiated project drawing on Internet response across all MPN social and support groups. Thank heavens, there are people in this world who know the meaning of consistency, as I certainly don’t. So good to see your smiling face again, albeit in a photograph. My symptoms have abated as my myelo- numbers have remained well within acceptable limits for the past (almost) two years. None of us is ever out of the woods completely, but my strength has returned, and I have more control over my destiny.